When last we left off on my family room redesign, you actually had no idea I was even working on one. It has been such a crazy year around here so far and I am glad to have both kids back in school. It gives me the chance to resume something of a normal schedule. With both boys home, there is no chance of getting much done around here, at all. I mentioned last week that I have gone to the design dark side. Yes this means I have moved away from the small, temporarily comfy, but gorgeous looking sofas of the design world and toward the far-from-custom not so designer sofa – making comfort and longevity my main priorities. Le Sigh… My former self is rolling over in my future grave. At least I’m doing it from the comfort of my power reclining sofa trimmed in gorgeous leather and so far the greatest investment of my furniture buying career. Not an exaggeration people. I could not be more excited to tell you all how my experience has been so far. I will give you a hint… it has been glorious in every way! 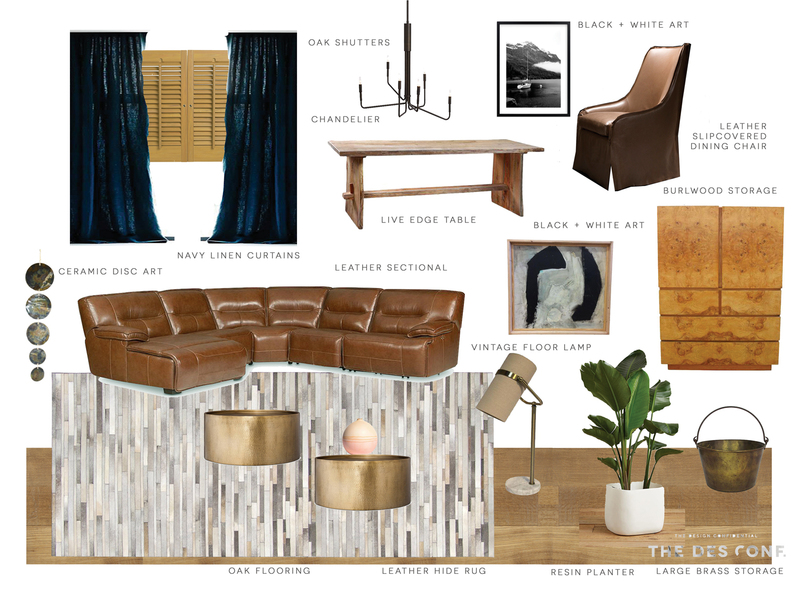 Before I pulled the trigger I put together a mood board to reassure myself that yes, in fact, I could make this sofa super chic. I hope I pulled it off because I have already started down this path and I tried to coordinate things with my previous design plans posted here and here. What do you think? Do you want to dive on in to comfort bug t feel worried it will take your style sensibilities down several notches? Me too… but I am going for it anyhow and will hopefully live to tell the tale. I love this post. 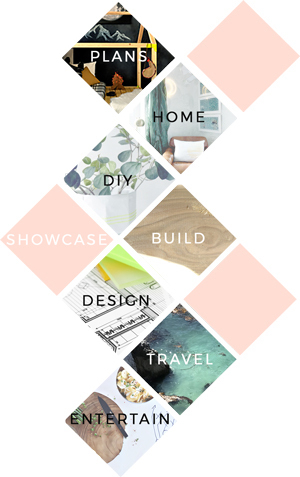 This would be a great guide for me when I’ll start to plan designing.